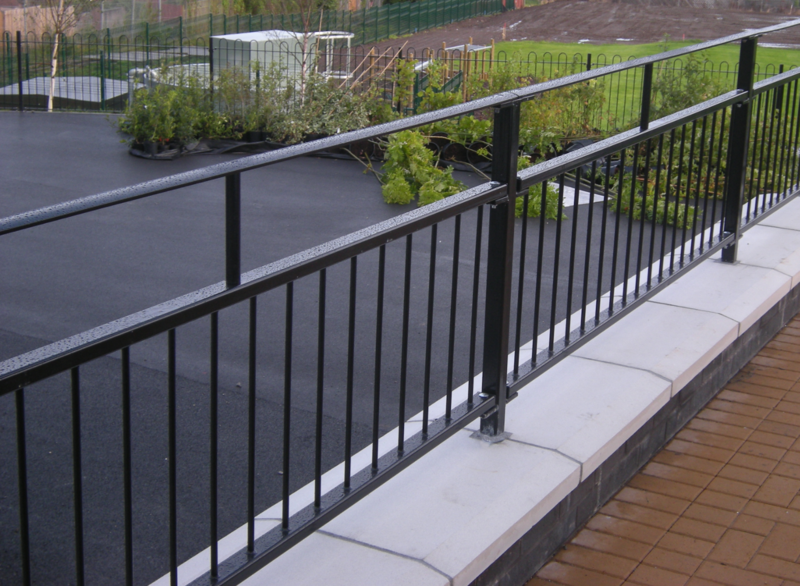 Our skilled and versatile fabrication department are able to produce Bespoke handrail and Balustrades to your own design drawings or we can take care of the whole package from survey to design and installation, including CAD drawings. Our fully indemnified design service ensures that the finished edge protection is fully compliant with all relevant British Standards and building regulations with structural calculations provided. Our mild steel products are hot dip galvanized as standard if for external use and can be polyester powder coated or painted to any RAL colour or specialist metallic finish. Our stainless steel products can be brushed or polished to a variety of finishes with satin and mirror polished popular.